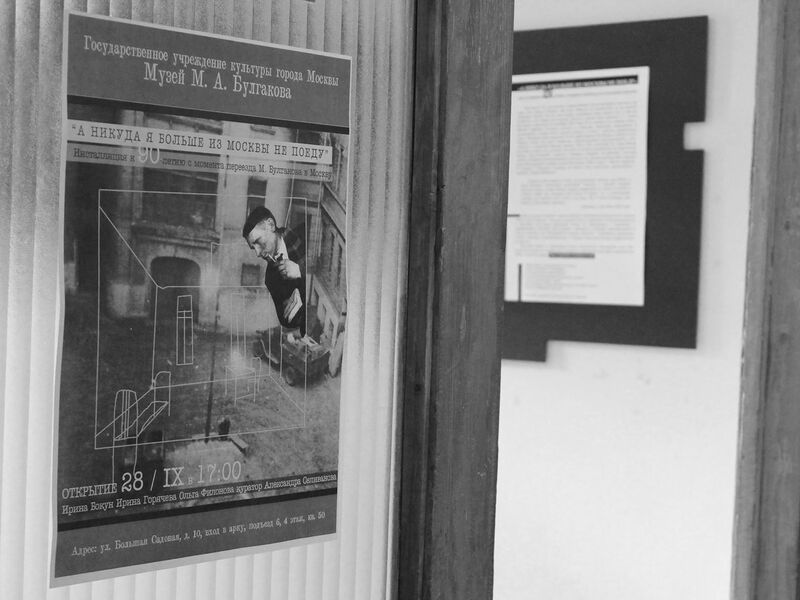 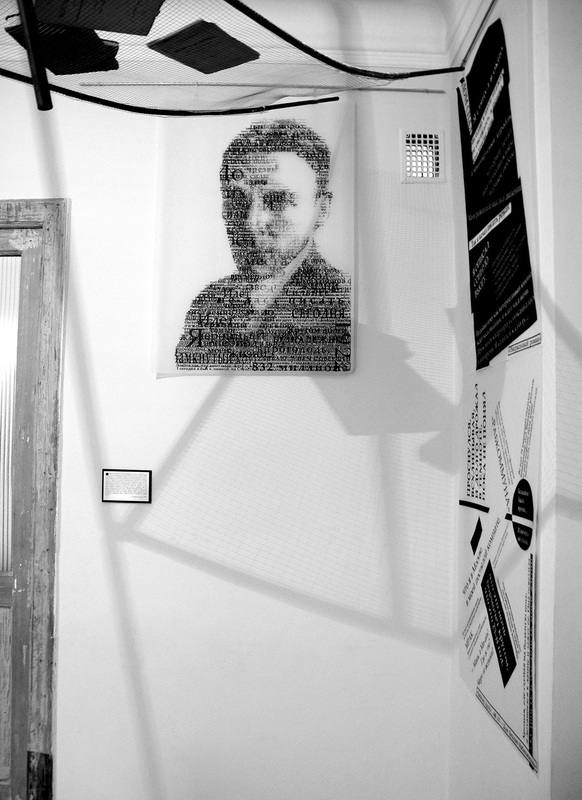 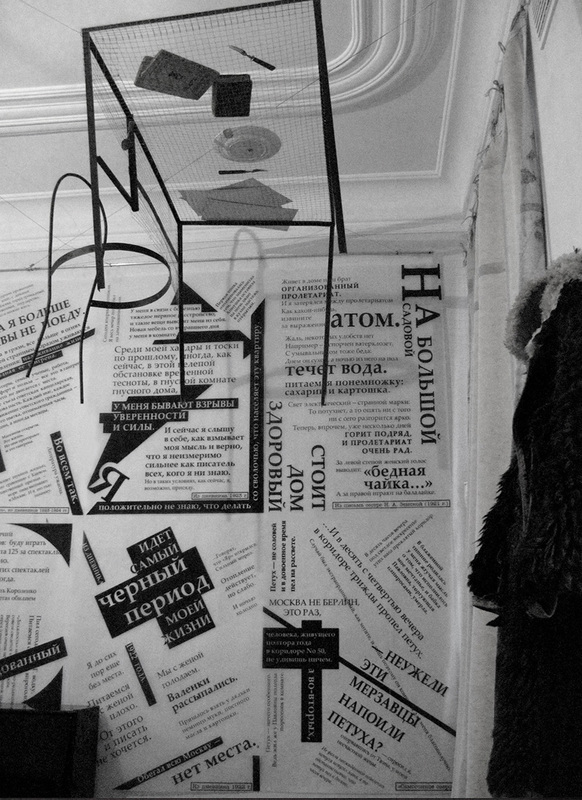 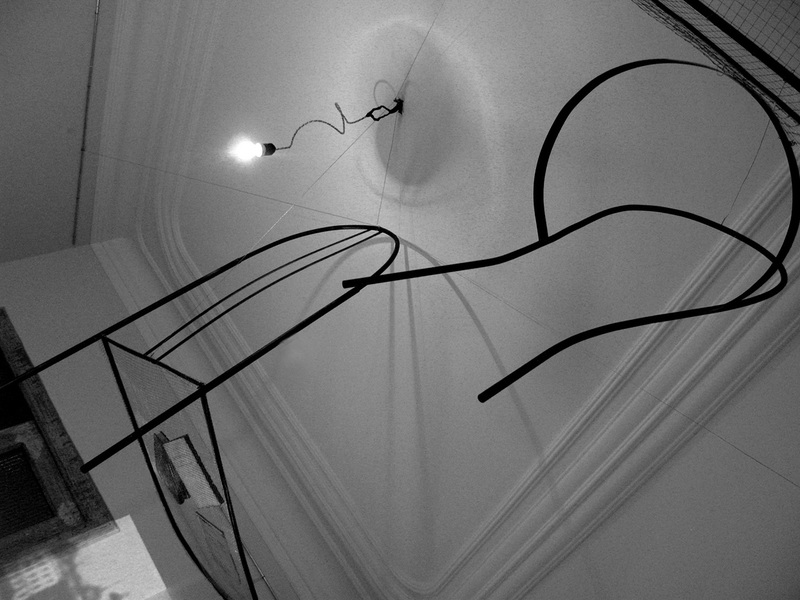 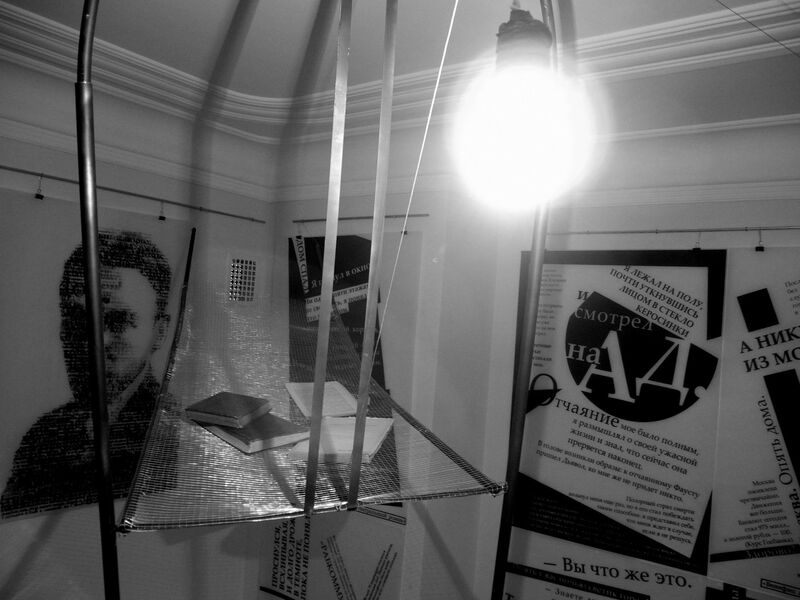 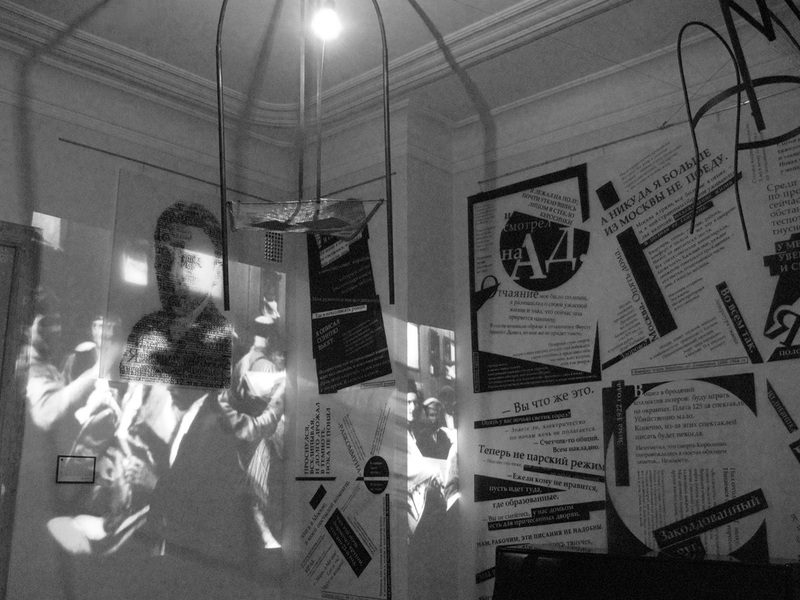 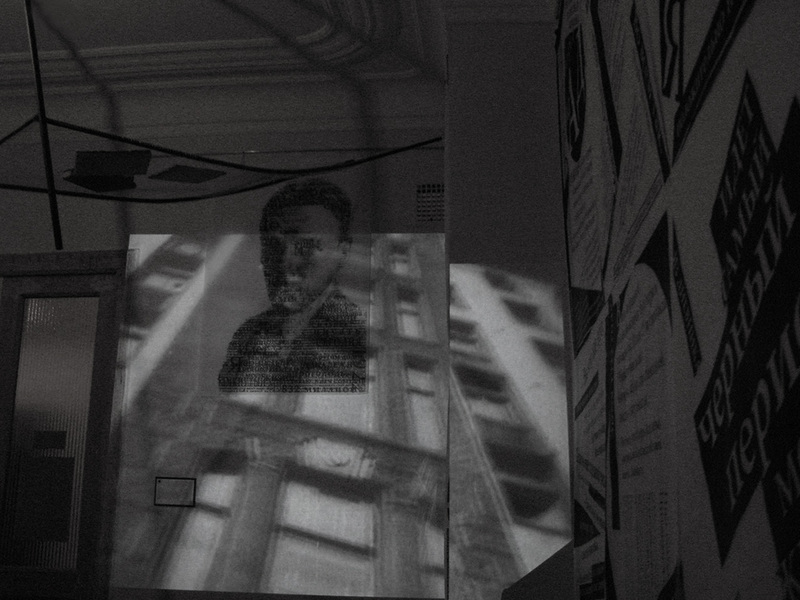 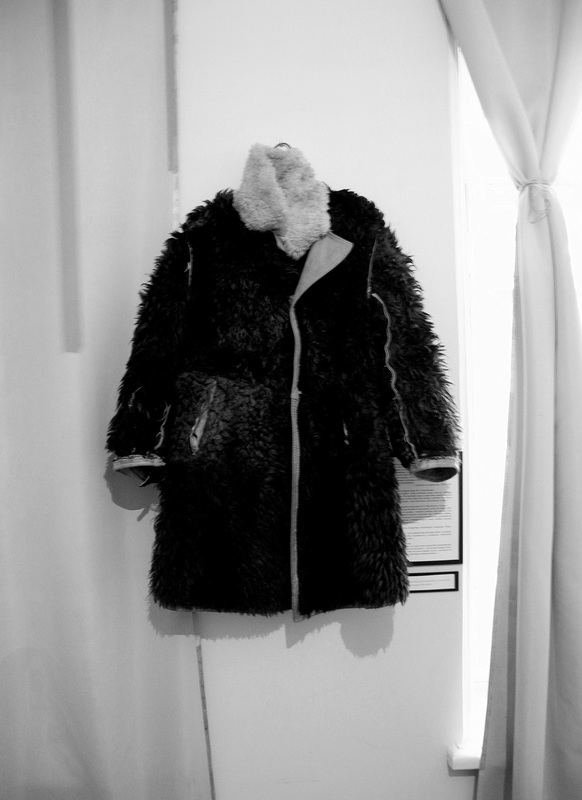 Exhibition and installation dedicated to the 90th anniversary of the arrival of Mikhail Bulgakov in Moscow (in 1921). 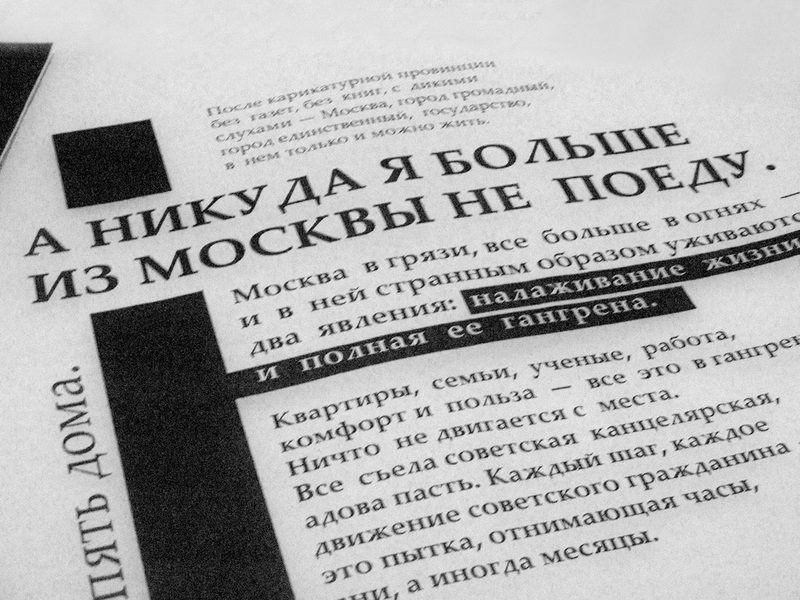 Bulgakov's early years in Moscow were a long and difficult period of survival and endless search of shelter, work, food, rest, etc. 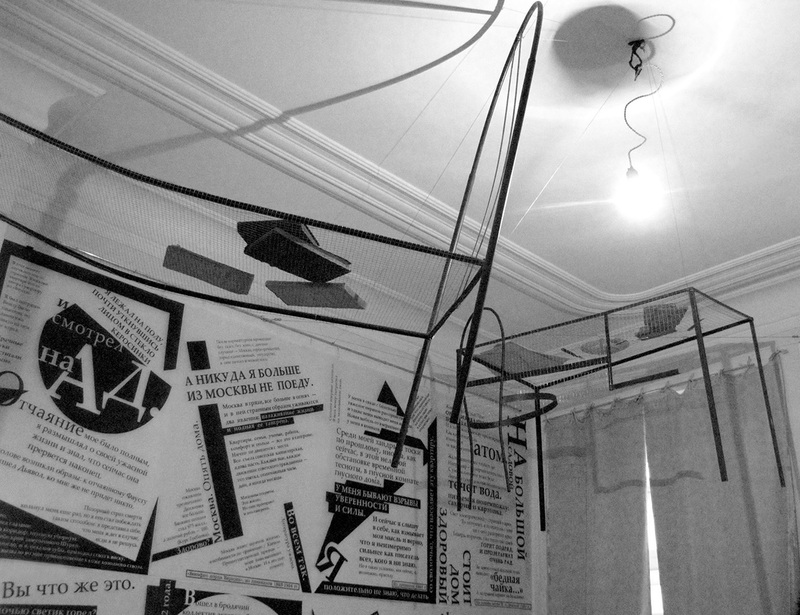 Communal apartment number 50 where Bulgakov and his wife lived at that time became a symbol and an essence of insecurity, nervousness and anxiety of Moscow's early 1920s. 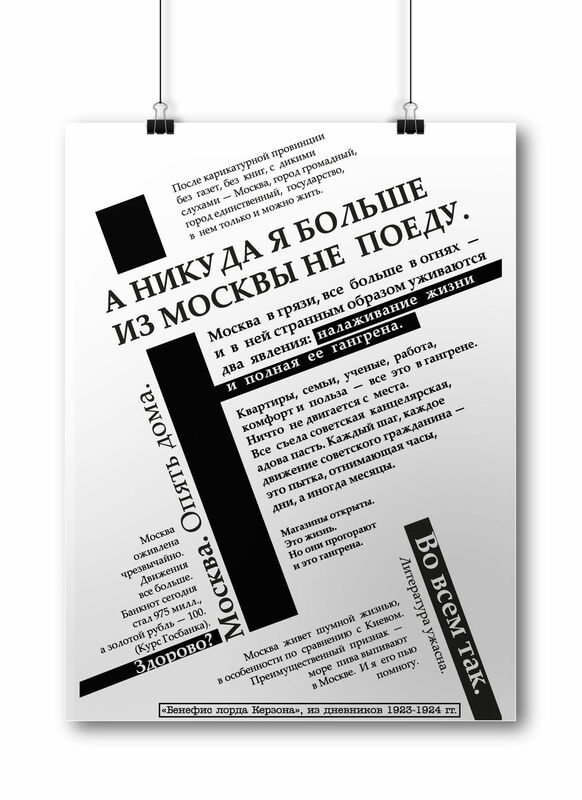 The exhibition reflects the multilayered reality of Bulgakov's early 1920s: poor living in apartment number 50, fatigue, illness and loneliness, first literary disappointments of this period, the writer's painful, terrifying and tender memories and dreams of his native Kiev and the Civil War, fussy Moscow life at the times of New Economic Policy and, finally, the world of creativity, art produced in these walls. 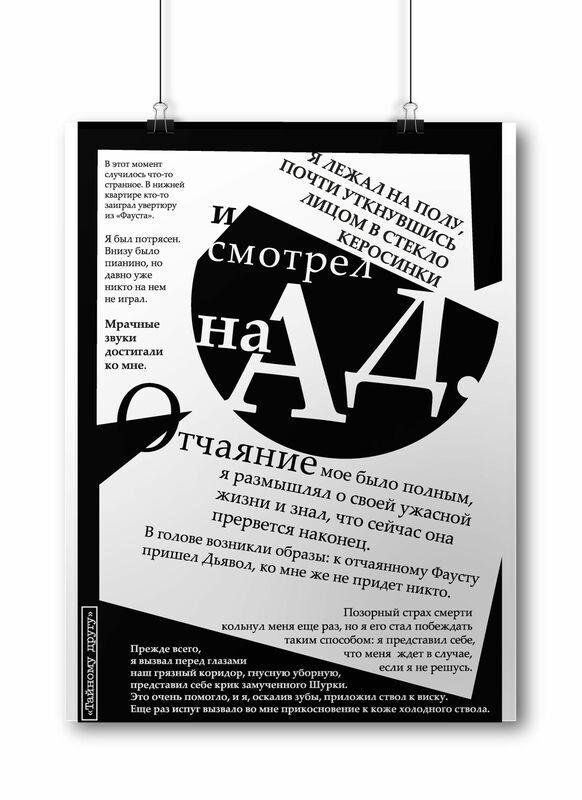 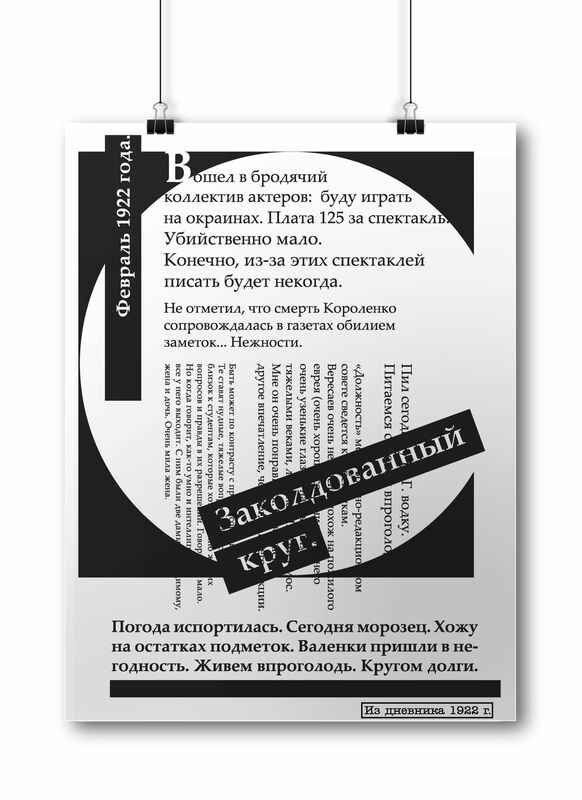 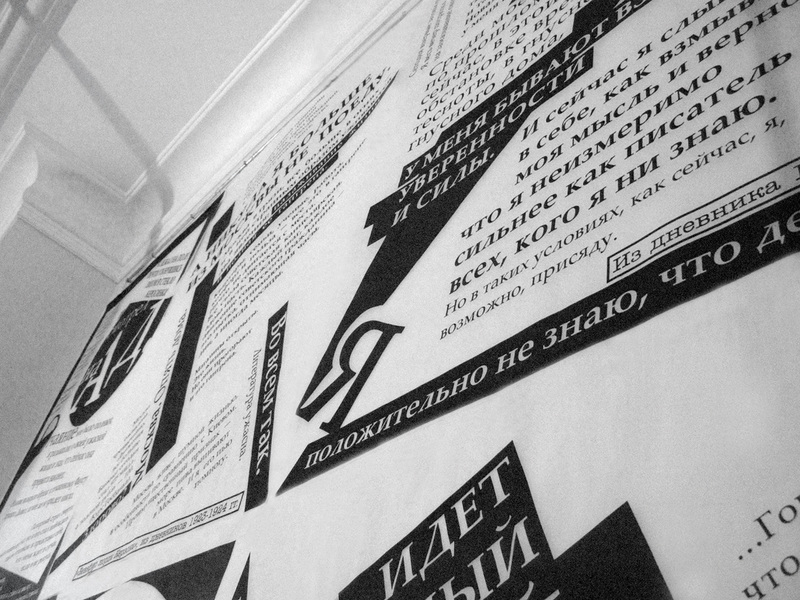 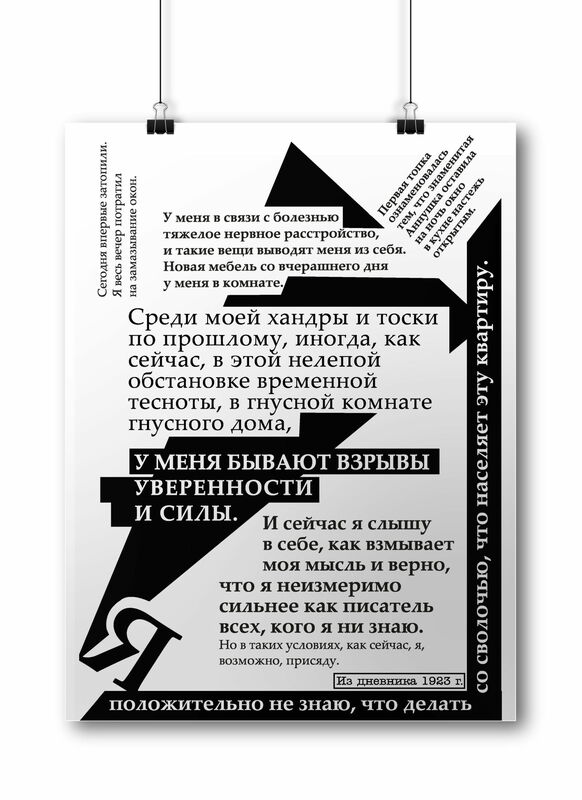 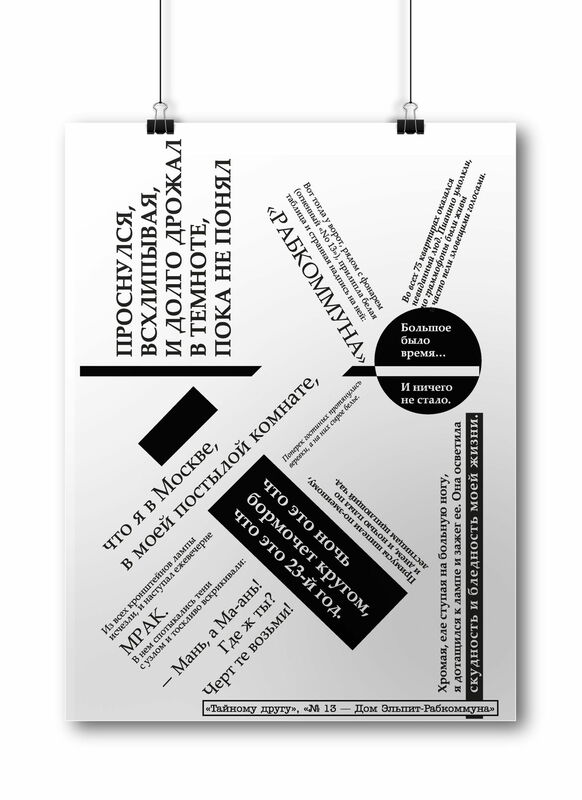 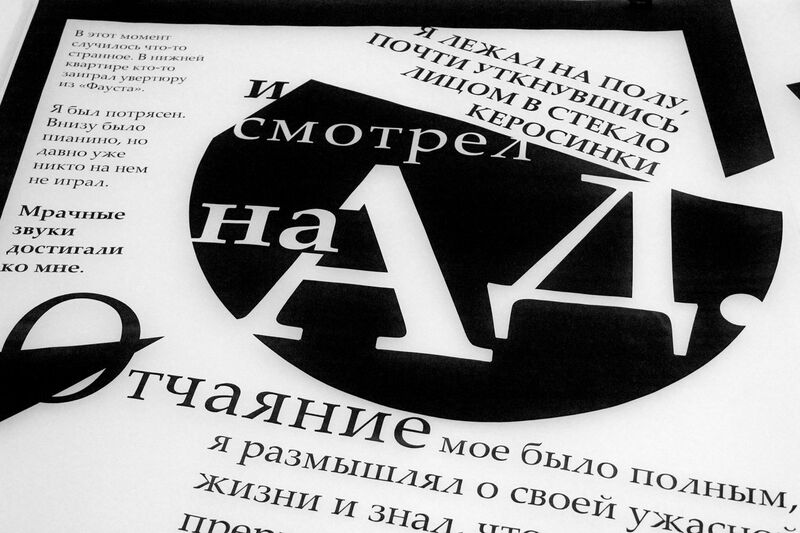 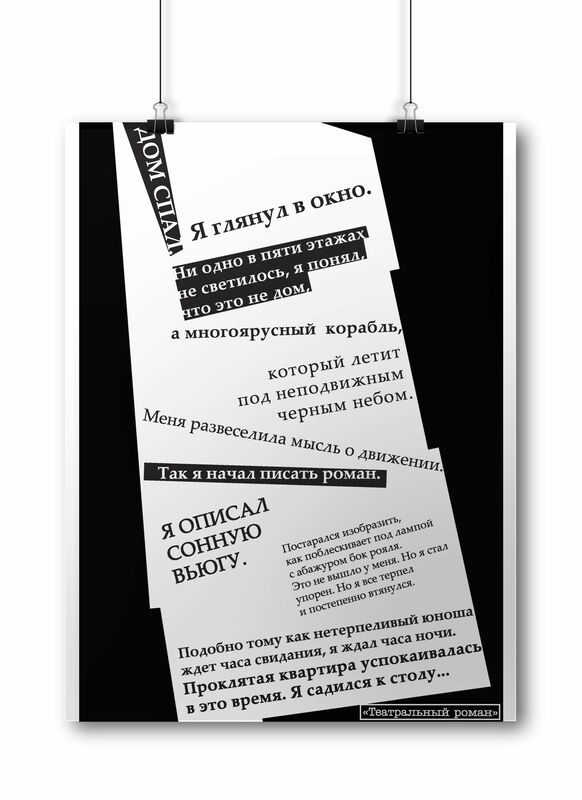 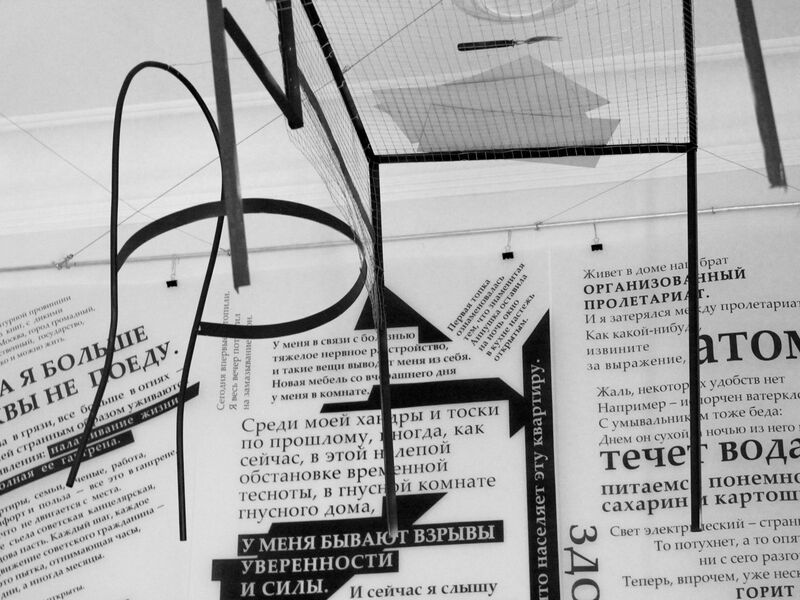 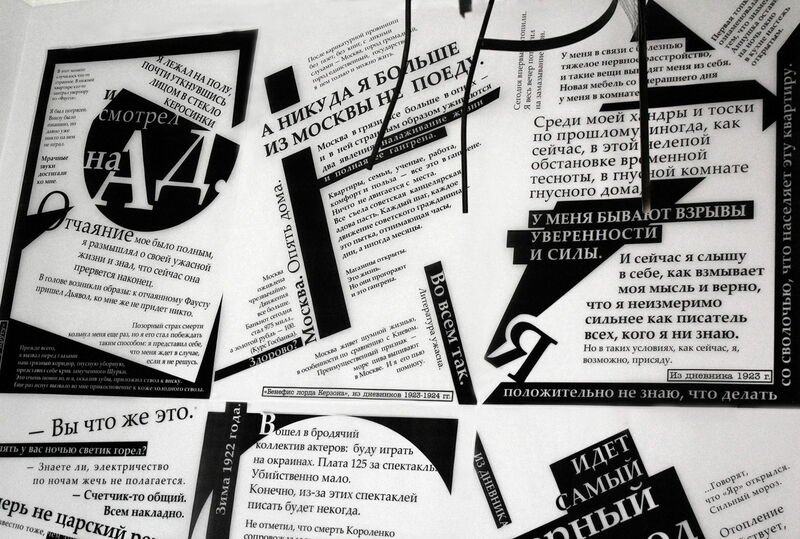 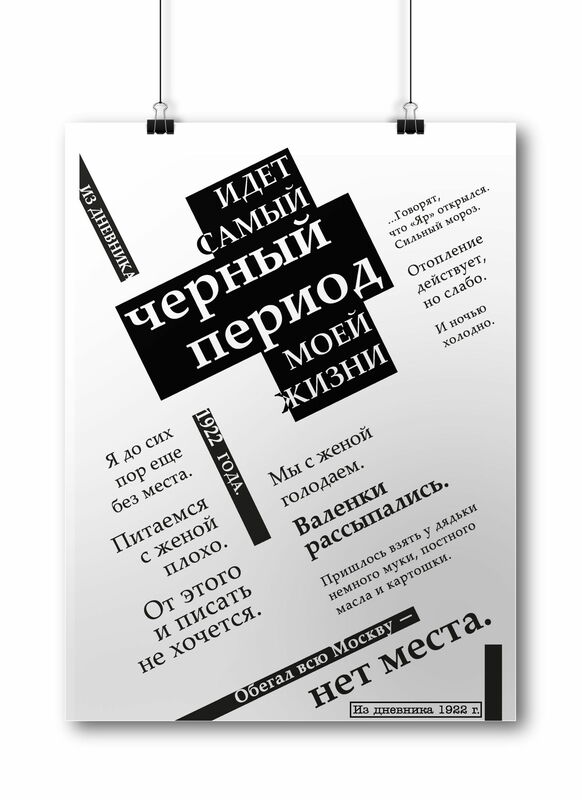 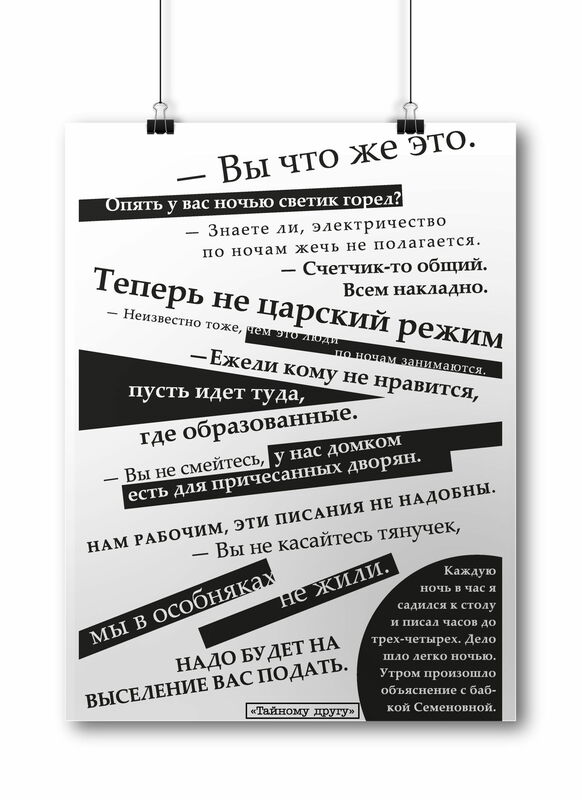 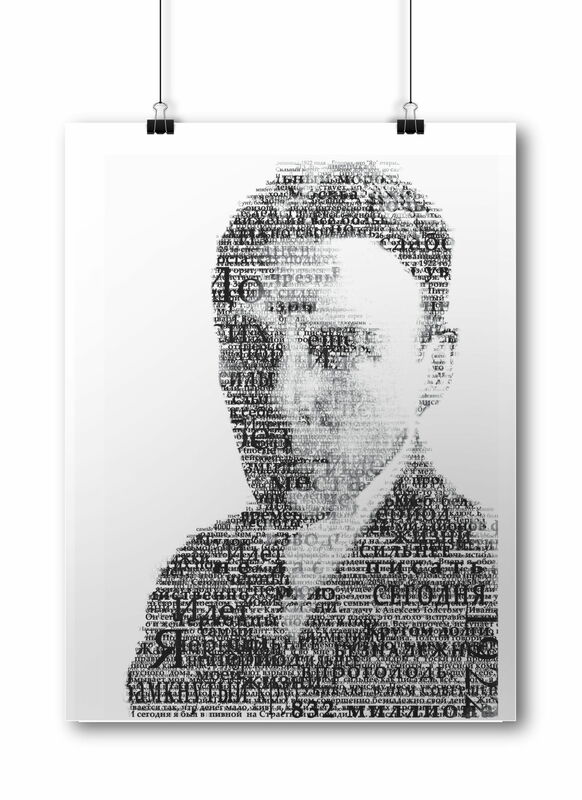 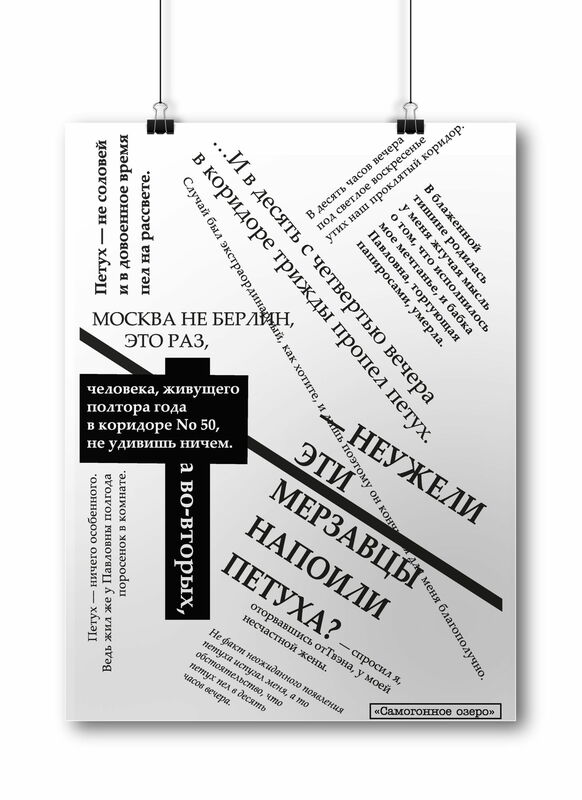 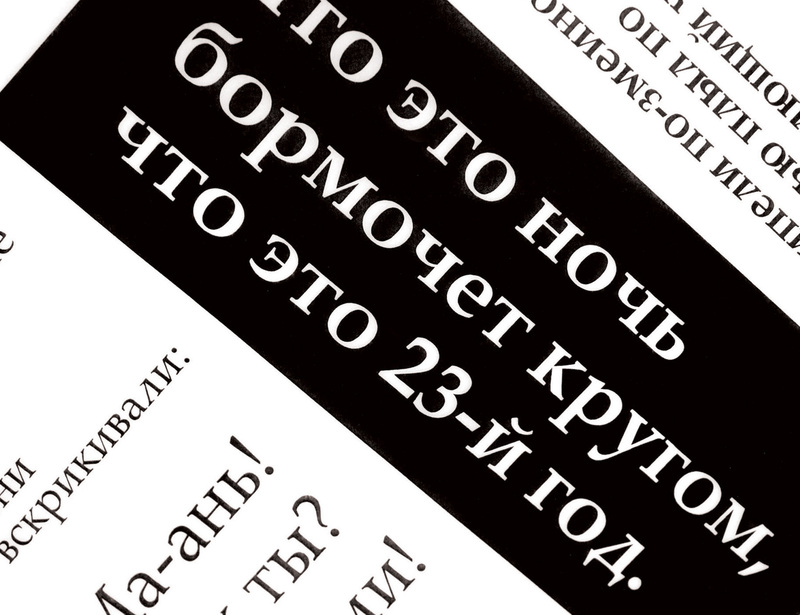 Typography posters include most poignant extracts from Bulgakov's diaries, letters and novels of 1921-1924. 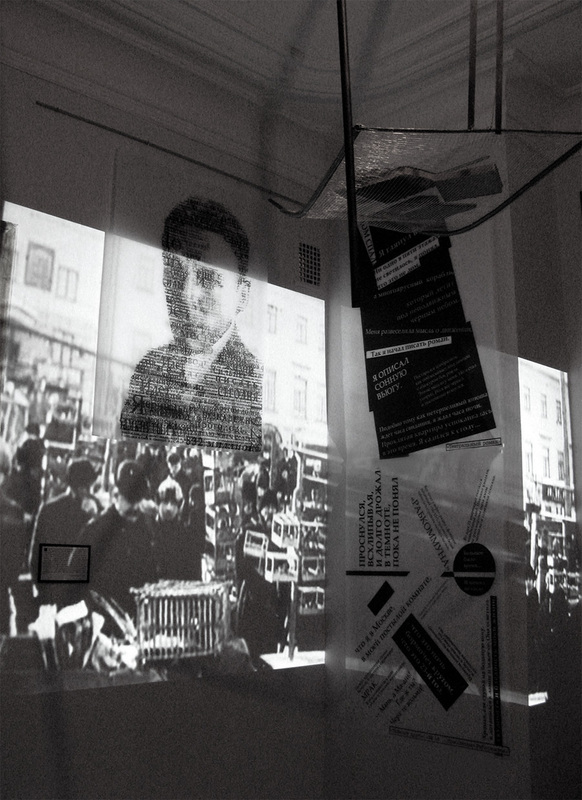 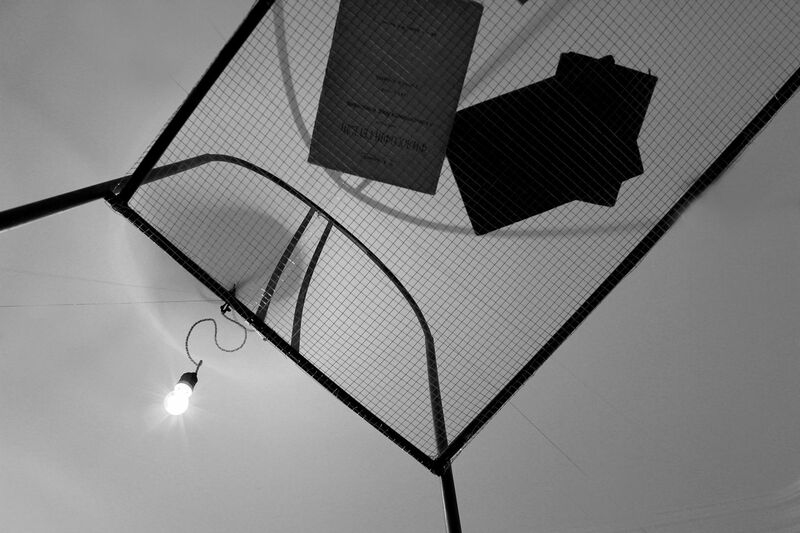 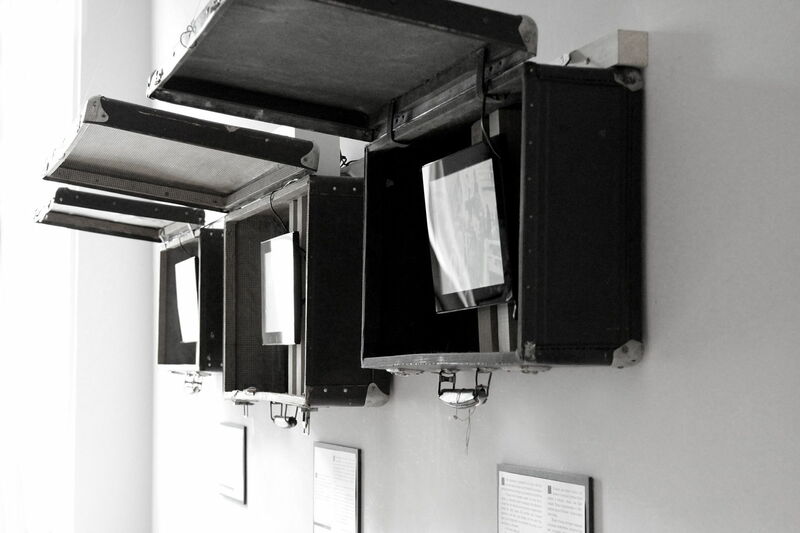 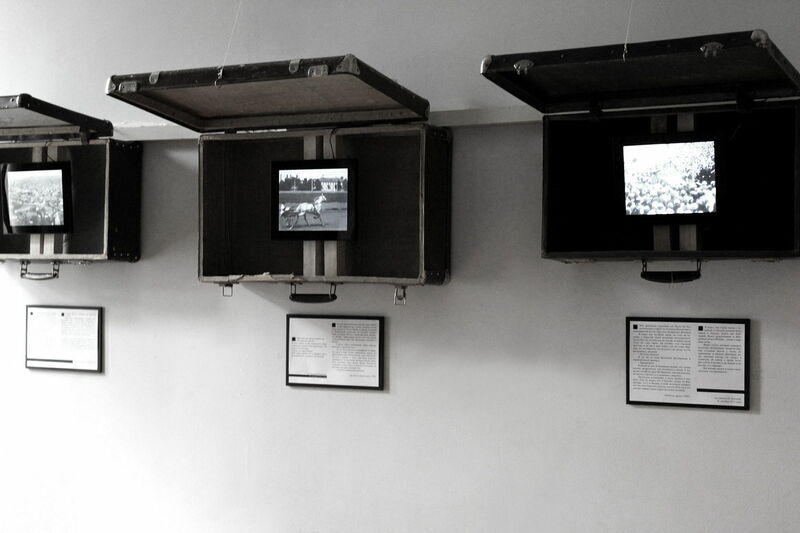 The spatial design combines the installation of metal, media elements (newsreels) and graphic works.